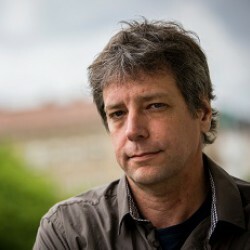 Michael Scott Moore is known as a literary journalist and a novelist. His travel book was named the best book of 2010 by The Economist and PopMatters­. While he was on a reporting trip to Somalia, he was held hostage for two and a half years. His website "radio free mike" was in dark all the while he was held hostage, but now the site is live again! 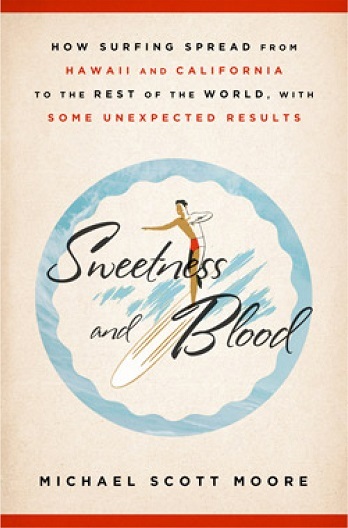 Sweetness and Blood is a folk history of modern surfing, arguably America’s most influential sport written by #MichaelScottMoore. A fantastic boo, One of the best reads ever about the spread of surf culture. 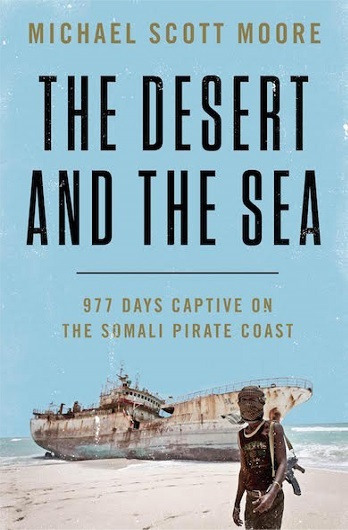 26 HOSTAGES FREED IN SOMALIA | #MichaelScottMoore | #Radiofreemike a crew of 26 sailors from southeast Asia who worked on a tuna long-liner flagged in Oman but owned by a company in Taiwan, which abandoned them after Somali pirates hi jacked the ship in 2012.